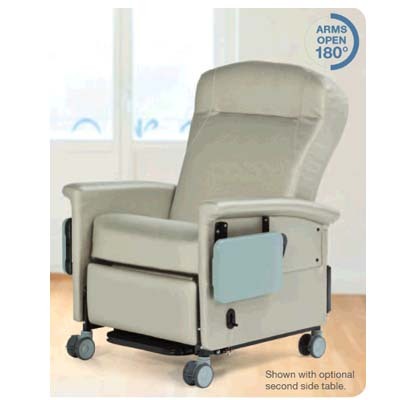 Ascent II Standard Medical Recliner - J.D. 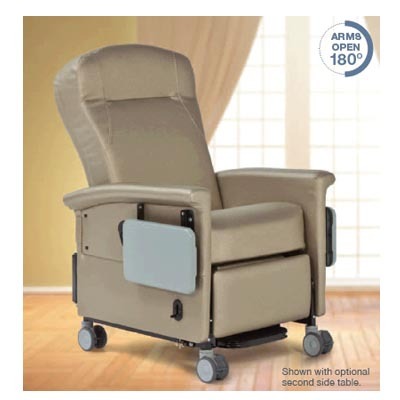 Honigberg International, Inc.
Luxe and stylish, the Ascent II recliner puts a new twist on serious medical seating. 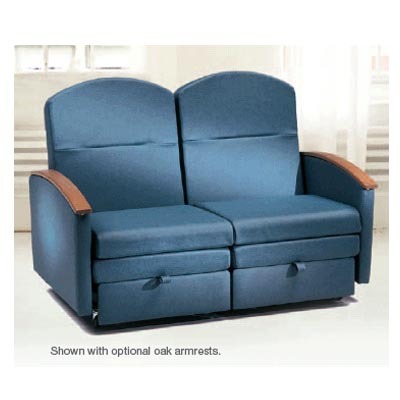 The curved top-line of the seat back offers additional head room while the “wing-back” design adds style and customization options for designers. 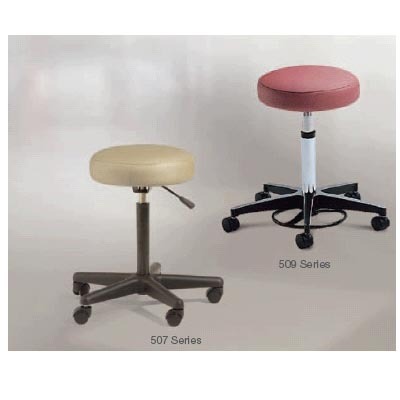 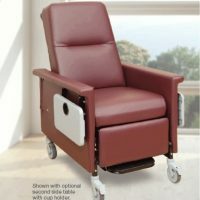 Standard features such as swing-away arms and a removable seat aid in meeting infection control goals, and four-inch, twin wheel casters are corrosion resistant and roll with ease.